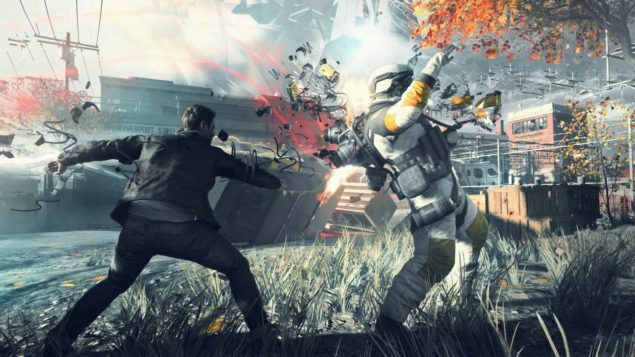 The Quantum Break PC settings might have been revealed through some recently uploaded screenshots of the game’s display settings. At lot has been said recently regarding the Xbox One version of the game, and while the Xbox version seems to be limited to a base resolution of 720P, the PC version clearly isn’t. Earlier this month, Remedy’s head or PR, Thomas Puha, stated that pc owners will be able to push their rigs as much as they want. “The core gameplay experience is the same, but for those who’ve invested in a high-end PC, we offer things like 4K resolution, mouse and keyboard support, and running the game at 60 frames per second. You can also tweak some of the visual effects, such as the lighting and shadow quality – things that PC gamers expect”, Puha said. But there seem to be more options to tweak in the game’s display settings. 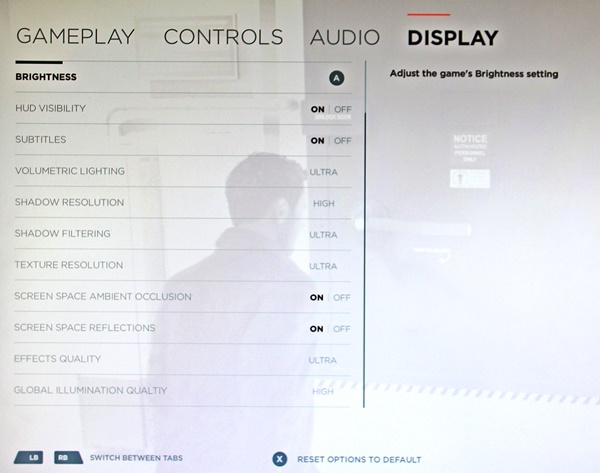 A user on Reddit has allegedly uploaded some screenshots of the display settings from the game. We’ve included both screenshots down below. If the screenshots are legit, PC gamers will be able to tweak the game’s volumetric lighting, shadow resolution, shadow filtering, texture resolution, effects quality, and global illumination quality. Additionally, there are options to turn ‘screen space ambient occlusion’ and screen space reflections’, on or off. As promised, players will have the option to game in 4K resolution. Interestingly, these techniques were highlighted during Remedy’s SIGGRAPH 2015 presentation last year. Quantum Break will be released simultaneously for PC and Xbox One on April 5th.